At Montessori Academy, we celebrate the diversity of our people. We believe that every member of our team brings something truly unique and valuable to our classrooms and communities. 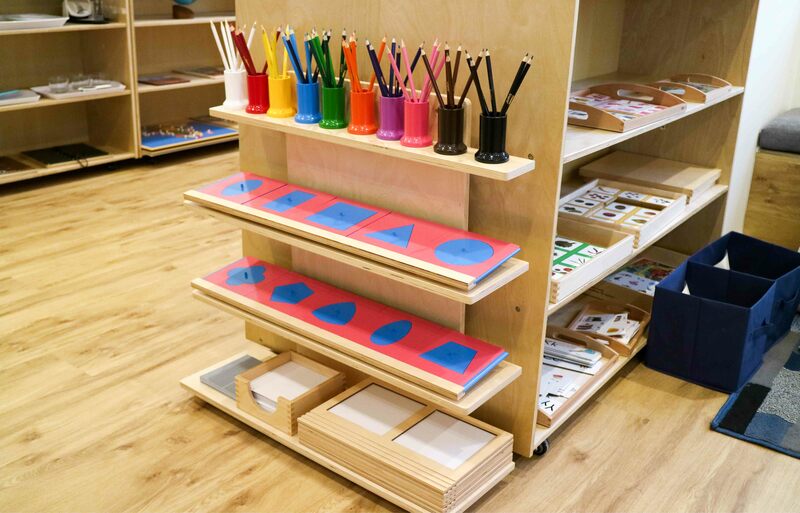 As Australia’s leading and largest Montessori child care group, we are always on the lookout for passionate and capable early education professionals. Teachers at Montessori Academy are the guiding light of our centres. As both skilled observers and inspirational educators, they are the vital link between the student’s family and classroom. Montessori Academy offers exciting child care careers and early education employment opportunities for Educators of all qualifications. 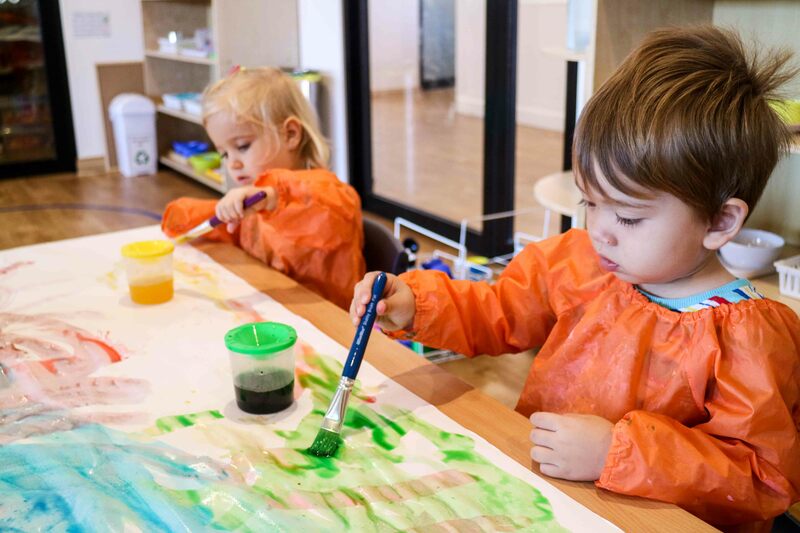 We employ Early Childhood Teachers, Diploma Educators, Certificate III Educators, Preschool Teachers, and Montessori Teachers at more than 20 locations across Sydney. For the full list of our child care centres please visit our Locations page. So, if you’re interested in a rewarding child care career as an Educator, Room Leader, Preschool Teacher, Early Childhood Teacher, Montessori Teacher, Centre Director / Centre Manager, we want to hear from you! 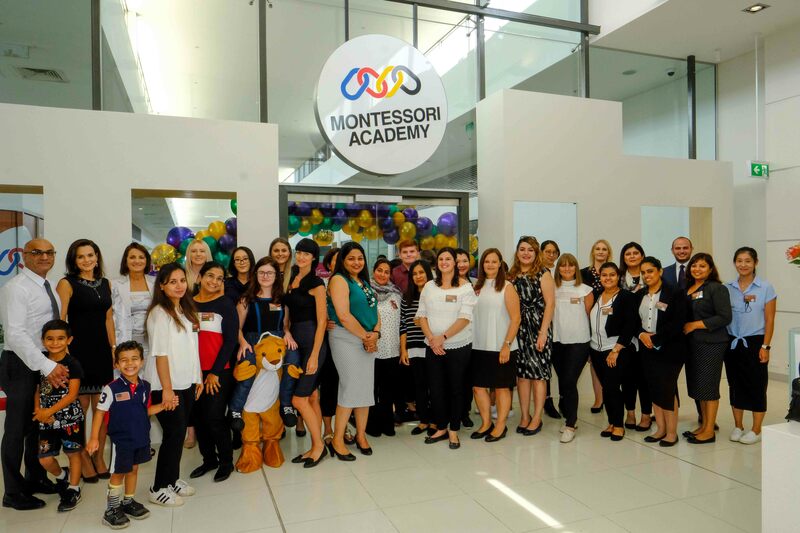 If you’re not studying yet, but have a passion for education, Montessori Academy also offers Traineeships. To apply for a role with Montessori Academy, submit your application to our Recruitment Team now. 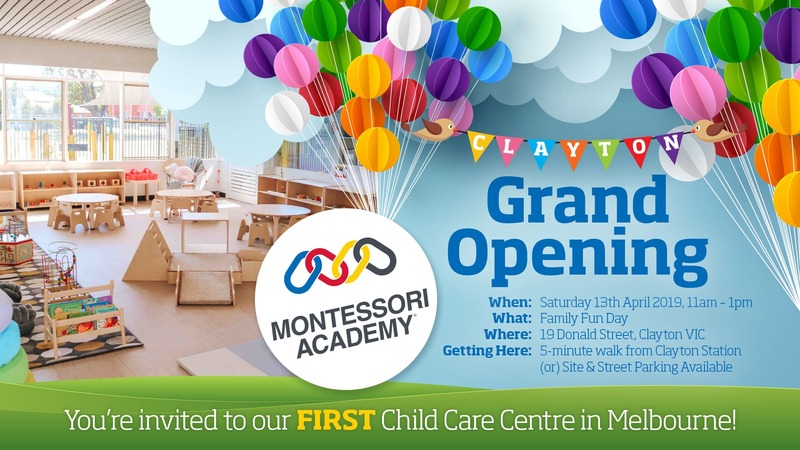 Otherwise email us at jobs@montessoriacademy.com.au for information about early childhood education and child care careers with Montessori Academy. We look forward to hearing from you!